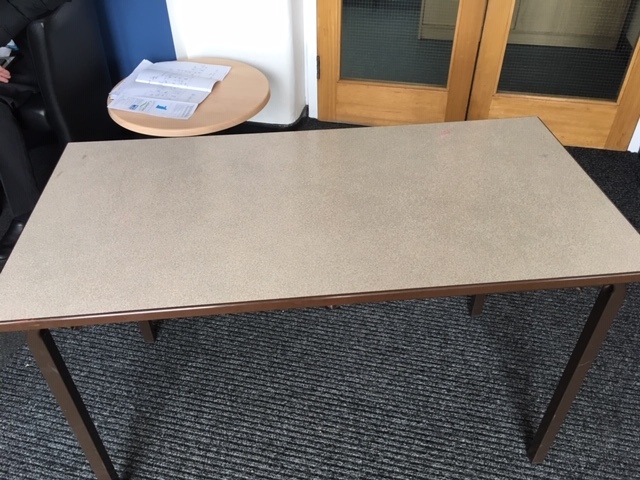 West Vale School has 12 desks that are surplus to requirements. They have brown legs and light brown tops and measure 110 x 55 cm. FREE to a good home, buyer collects. This entry was posted in Apr, Greetland & Stainland.